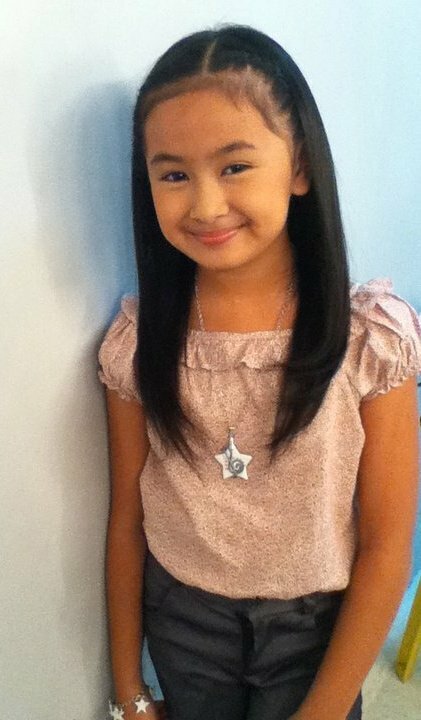 An 8-year-old YouTube singing sensation Leana Tabuñar just signed a one year contract with the Kapuso Network last August 10. She gained popularity for her cover of Jessie J’s “Price Tag” on YouTube, which now has 84,293 views as of this posting. Present in the contract signing are Leana, her parents, GMA Films president Atty Annette Gozon-Abrogar and Ms Wilma Galvante, Senior Vice President for Entertainment TV. She is set to appear on Party Pilipinas starting August 31.